Portrait Special - HEADSHOTS ONLY $25.00 - Website of voiceconsulting! Portraits are face shots only, no full body shots. 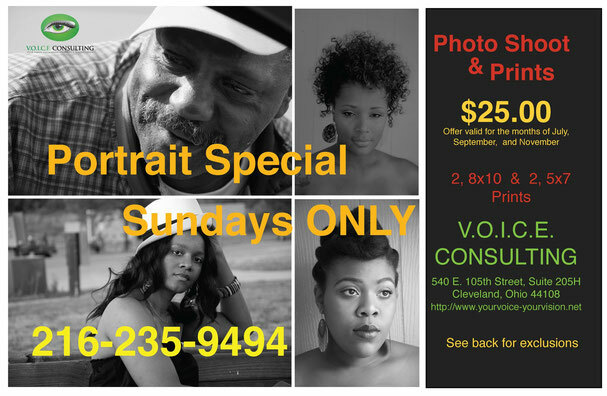 $75.00 Family Portrait Sessions include 1-2 hour photo session with 10 prints.